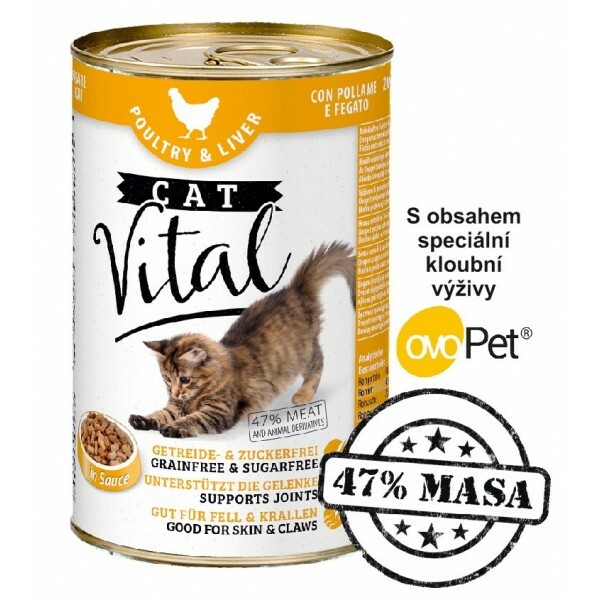 Konzerva Cat Vital 47% Masa Drůbeží + Játra 415g - RAPA-DOG s.r.o. This product is not sold individually. 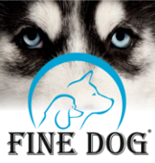 You must select at least 12 quantity for this product or multiple quantity.